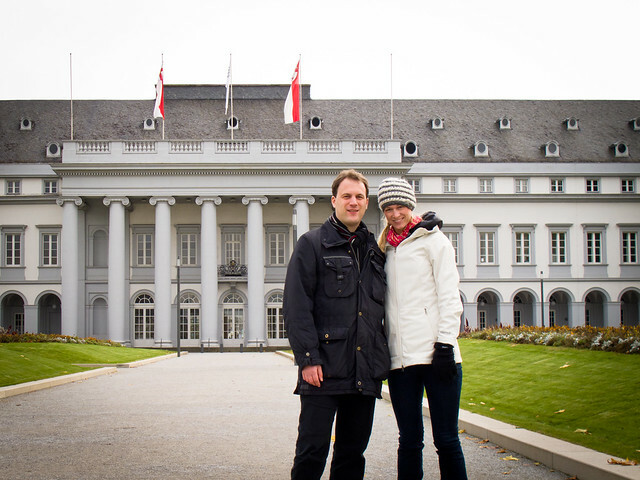 BONN, GERMANY – Theresa’s family began hosting foreign exchange students in the early 1990s, and due to the wild success and genuine fun the Stachowiaks experienced they ended up hosting six students in total over the following years. Besides attending the local high school and participating in various sports and clubs, each exchange student integrated with the family, participating in daily chores, holiday celebrations and family vacations. And so, after departing from Amsterdam we headed to Bonn, Germany to see Theresa’s German brother, Thorsten. Now a successful physician, Thorsten is completing the final year of his dermatology specialization. He hosted us at his home during our visit, sharing his recent past and exploring the Rhine river valley with us.